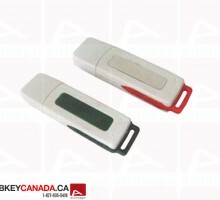 The ALT 141 Usb Flash Drive is a compact rubber model. It has sleek lines and a premium quality finish. 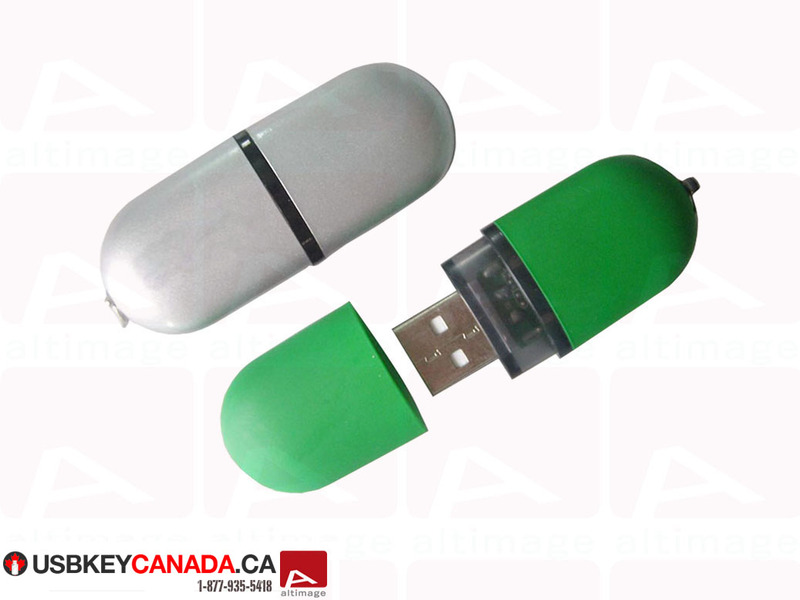 The usb conector is well protected by a cap and the large area allows a clear visibility to your contact details. This custom usb flash drive is available in a wide range of colors such as green or silver. Equipped with Grade A EOM Memory with ISO certification.